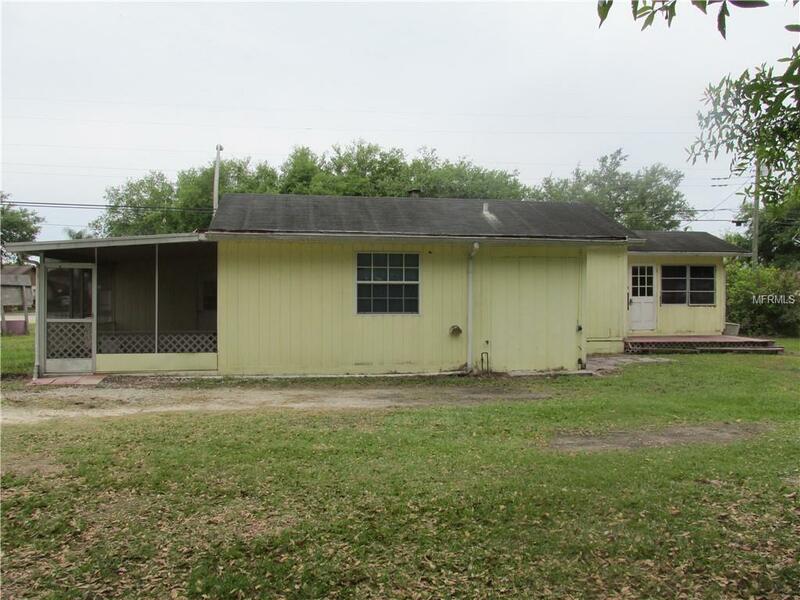 Vintage home on a large corner lot looking for new Owners. 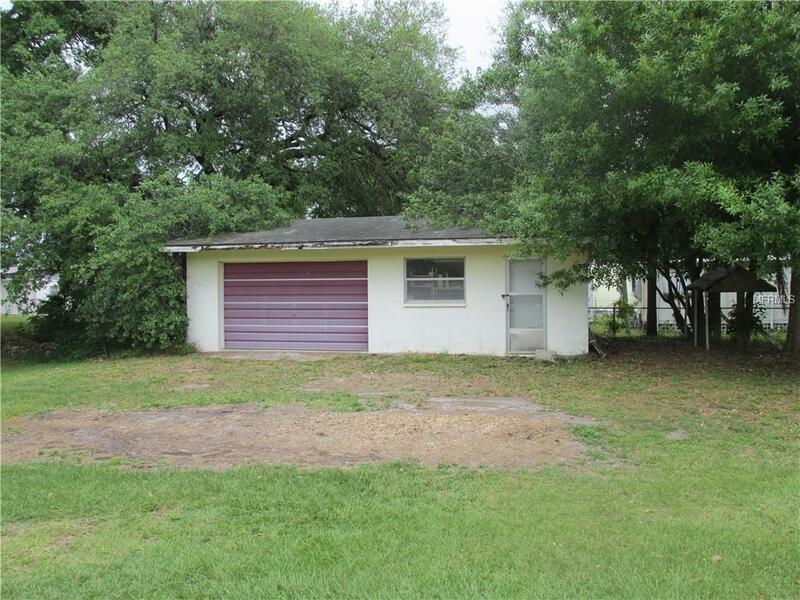 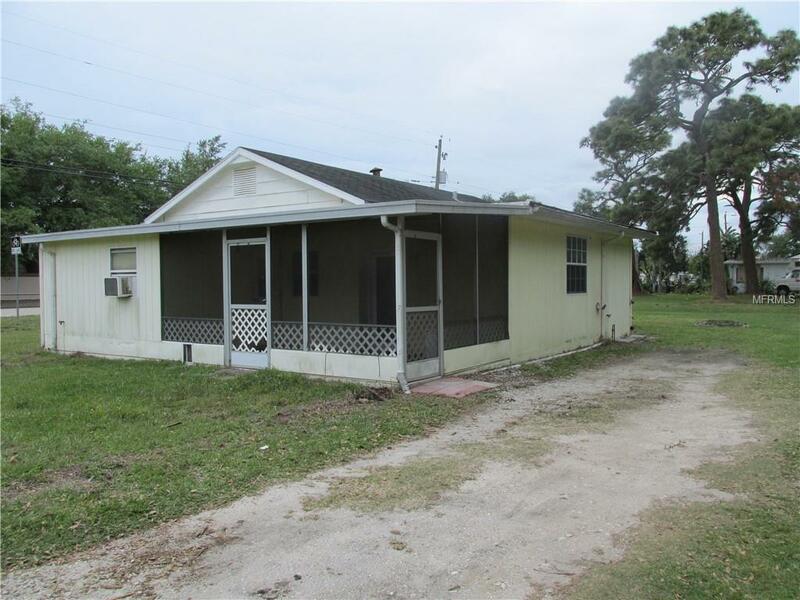 Investors and fixer uppers will see the potential in this 2 bed 1 bath home with large block garage/workshop. 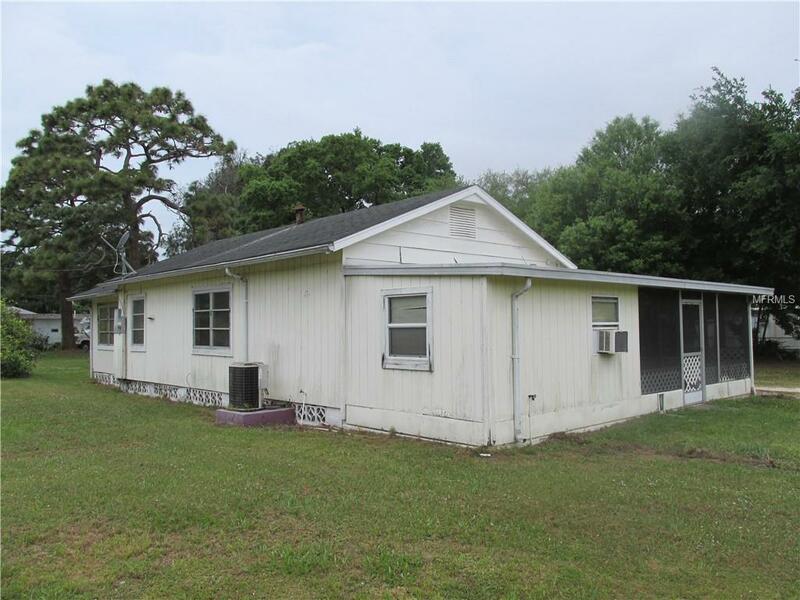 Located in Geneva Heights just around the corner from the Nokomis Citrus Grove, this home is on county water and is being sold as-is.